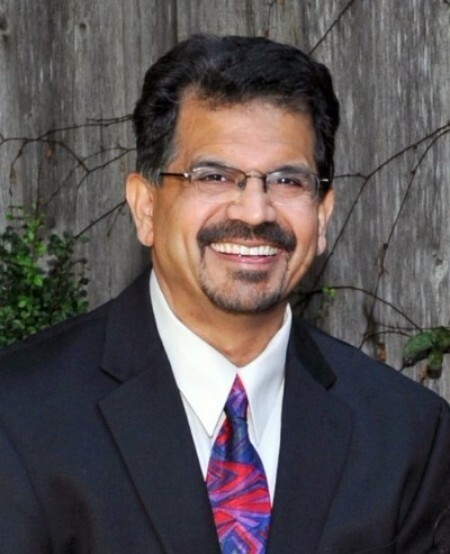 After an extensive national search, the College of Engineering, Computing and Applied Sciences proudly announces the appointment of Dr. Atul G. Kelkar as the D.W. Reynolds Distinguished Professor and Department Chair in Mechanical Engineering. Kelkar brings outstanding research and administrative credentials to the position. He is currently the program director at the National Science Foundation (NSF), co-leading the Dynamics, Control, and System Diagnostics Program in the Civil, Mechanical and Manufacturing Division inside the Engineering Directorate. 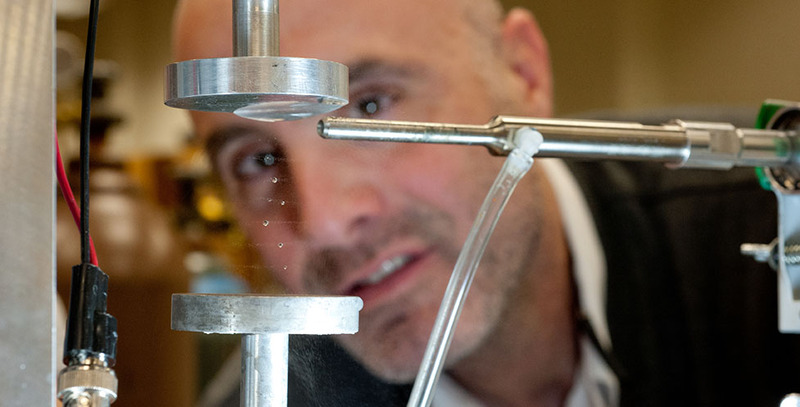 He is also a full professor in the Mechanical Engineering Department at Iowa State University. Prior to joining NSF, he was the associate chair for research and entrepreneurship for the department and professor-in-charge for industry research and entrepreneurship for the college. His research portfolio spans a wide spectrum of application areas ranging from robotics, aerospace systems, vibration, and acoustics to control of building energy systems and renewable energy. He has over 130 publications and his sponsored research has been supported by several organizations including NSF, NASA, Department of Defense, state government and industry. Kelkar’s sustained research funding averages over $600,000 per year with funding to date over $9 million. His ability to translate fundamental research into practical applications has led to substantial industrial support for his research, and several patent applications. He has founded five startup companies in areas ranging from smart materials to educational software. All of these have helped generate jobs, retain talent in the state, and offer excellent opportunities for student internships. He has accepted leadership positions in three major professional societies, and has been named Fellow, ASME, Assoc. Fellow, AIAA and he is a Sr. Member of IEEE. Dr. Mocko’s Work Recognized on the News!